Even the food company Nestlé is now in “Blockchain”. With this technology, Western Swiss people want to ensure the traceability of food — for consumers, businesses, and suppliers. 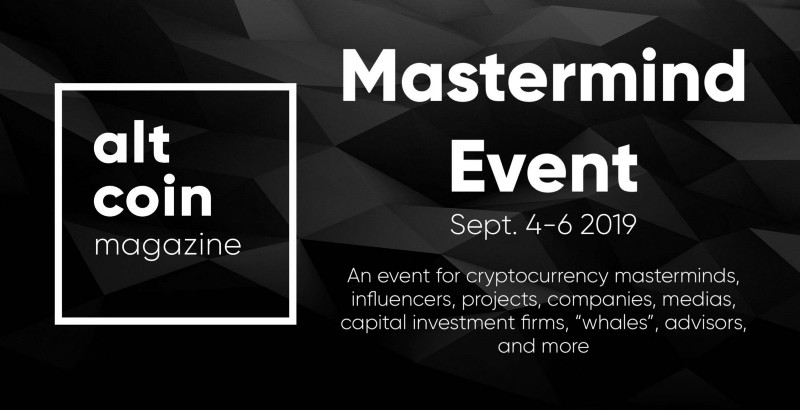 For this purpose, Nestlé has been working on the topic of “decentralized databases” for a year and a half as part of the “ IBM Food Trust” project. 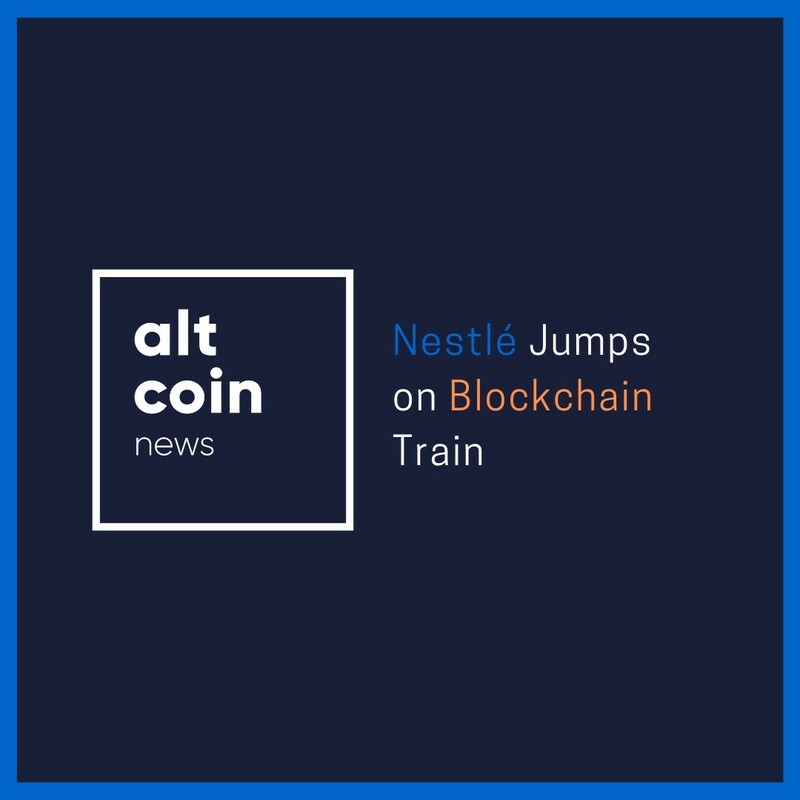 “Blockchain technology is designed to meet consumer demand for more transparency,” said Benjamin Dubois, who heads Nestlé’s blockchain projects, in an interview with AWP news agency. Nestlé has been part of the food trust initiative of computer giant IBM for some time, Dubois added. In addition to Nestlé, global corporations such as Walmart and Unilever are also involved in the program. In concrete terms, the companies involved want to provide data for harvesting, processing, product labeling and transport on IBM’s blockchain solution. Thanks to the Blockchain, the companies hope that they will be able to view such data within a few seconds, in contrast to traditional query methods. The new process is designed to give everyone, from the producer to the seller and the end customer, access to a wide range of information about the different products. As an option for data collection, the already widespread QR code is being tested, said the Nestlé manager. Such a code, placed on the product label, may provide data on the origin and composition of the product. It would also be possible to inform consumers about the manufacturer, the processing date or the bio-label of the product. Nestlé has already carried out the first tests with simple products — for example, baby porridge. This year, plans are to extend the project to other products, added Dubois. The food companies expect several benefits from the blockchain: improved control of their offer and faster identification of any problems. This refers to contaminated or already spoiled products. “The goal is full visibility in real time,” says Nestlé, a multi-branded food retailer whose portfolio includes around 2,000 brands and counts 165,000 suppliers. Nestlé also receives support from consumer advocates. The French-Swiss consumer association FRC welcomes the initiative: “The traceability of products meets strong consumer demand,” said FRC secretary-general Sophie Michaud Gigon. Because some labels, which are not tested for two or three years, are problematic. The past has shown that, for example, in the context of horsemeat fraud in lasagna in 2013, the lack of traceability made it difficult to find those responsible. Therefore, the attempt to increase the transparency of the origin of products praiseworthy, keep the consumer advocates.